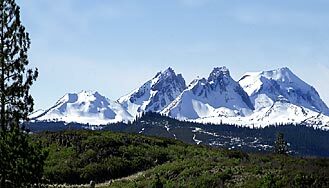 The Cascade Range (or Cascades) is a major mountain range of western North America, extending from southern British Columbiathrough Washington and Oregon to Northern California. 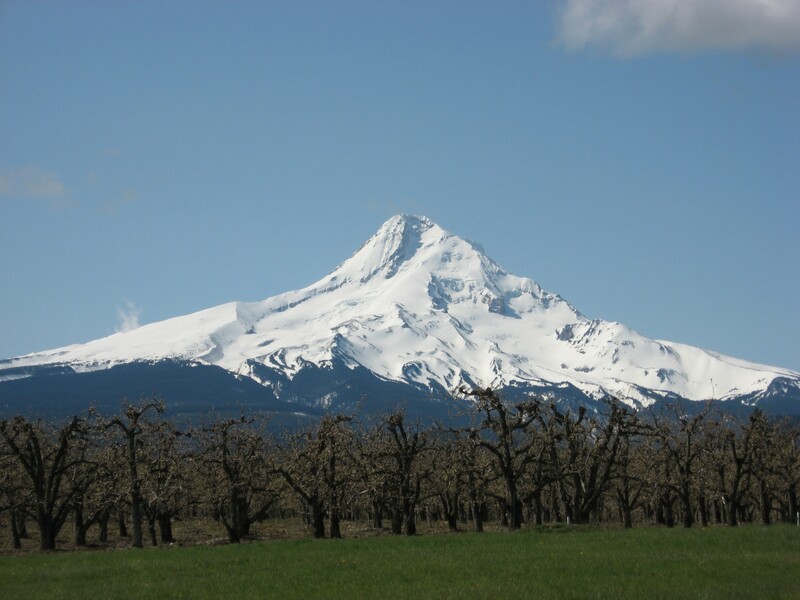 It includes both non-volcanic mountains, such as the North Cascades, and the notable volcanoes known as the High Cascades. The small part of the range in British Columbia is called the Canadian Cascades or Cascade Mountains; the latter term is also sometimes used by Washington residents to refer to the Washington section of the Cascades in addition to North Cascades, the more usual American term, as in North Cascades National Park. The Cascades are part of the Pacific Ring of Fire, the ring of volcanoes and associated mountains around the Pacific Ocean. 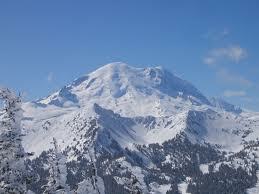 All of the known historic eruptions in the contiguous United States have been from Cascade volcanoes. 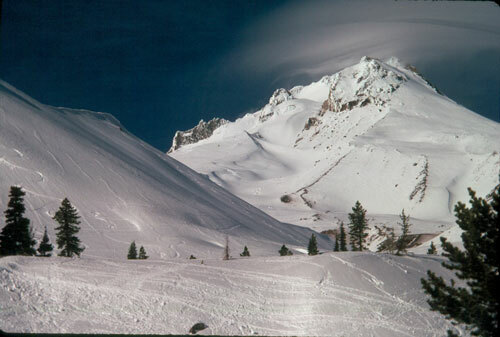 The two most recent were Lassen Peak in 1914 to 1921 and a major eruption of Mount St. Helens in 1980. Minor eruptions of Mount St. Helens have also occurred since, most recently in 2006. 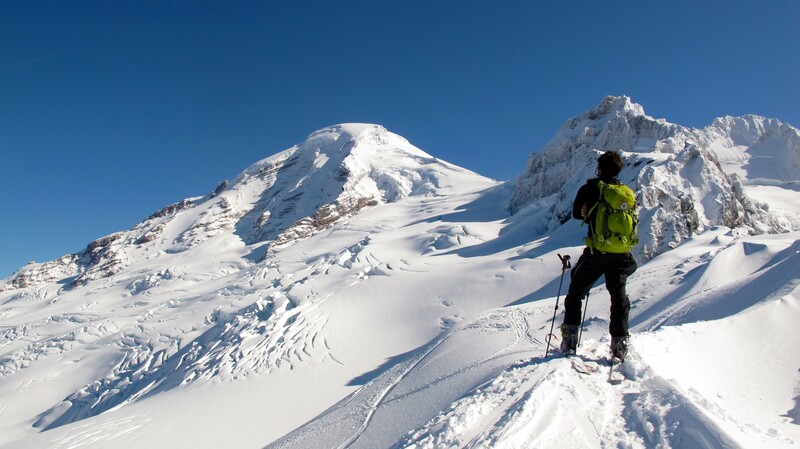 The cascades range throughout the entire state, and have a variety of terrain.